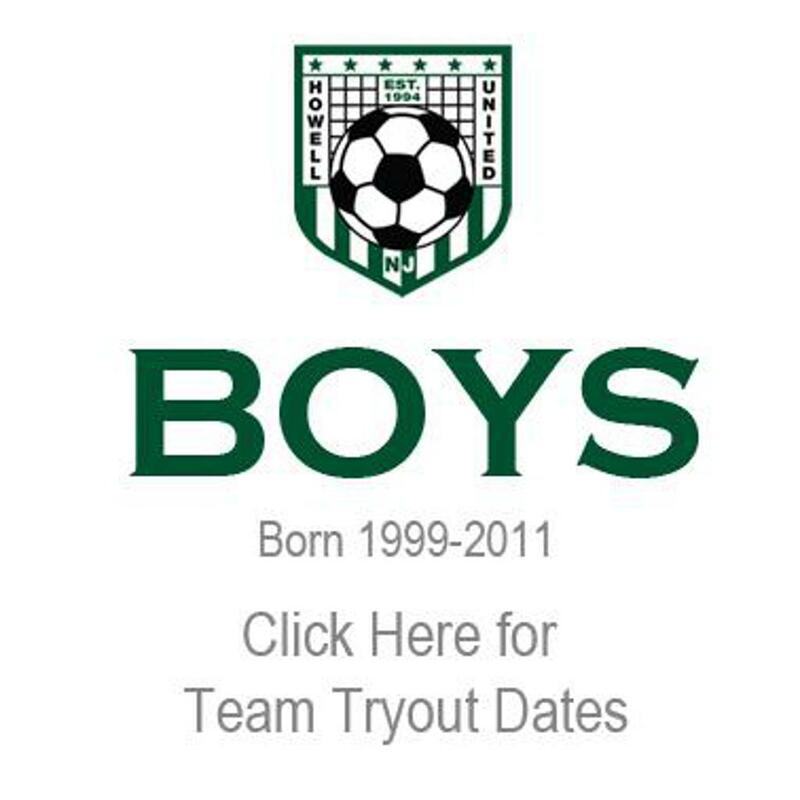 Howell United is pleased to announce its open tryout dates for our Fall 2019 / Spring 2020 teams. If you'd like more information about a team prior to their open tryouts, you may contact the head coach of that team directly. 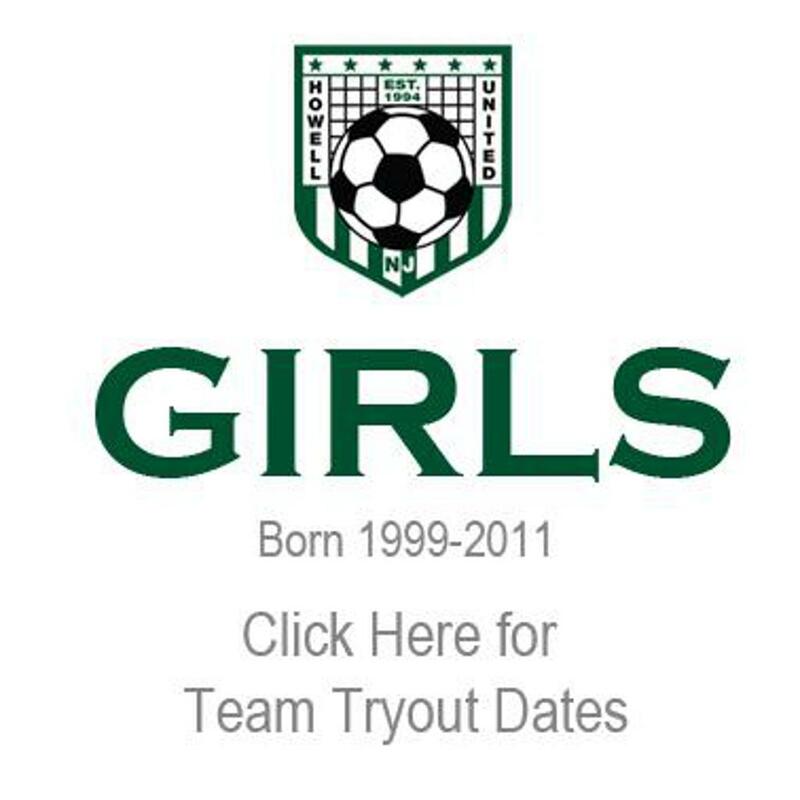 All players trying out for a Howell United team must complete the team tryout waiver form. ©2019 Howell United Soccer / SportsEngine. All Rights Reserved.